The aim of this lesson is for you to safely and legally drive across a pedestrian crossing and stop if required to. 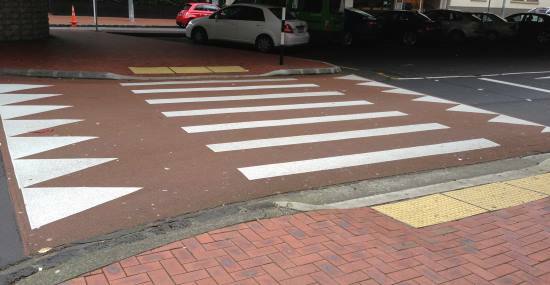 You’ll need to be driving on a road with a pedestrian crossing. Scan the road ahead for hazards. If you are following another vehicle be aware that it might stop for the crossing. Be ready to stop, and if required, stop and give way to pedestrians crossing or about to cross. Stop behind the white limit line.